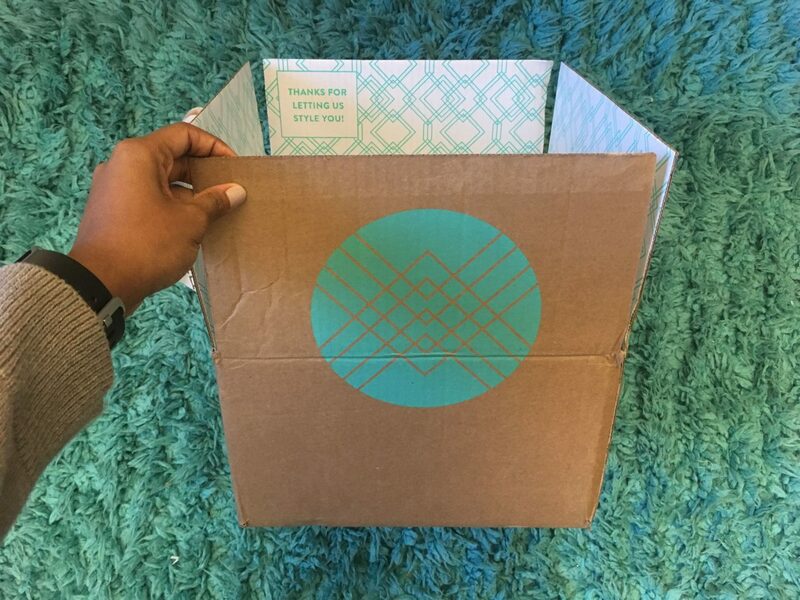 After seeing the ads and the pins, I finally caved and decided to try Stitch Fix. 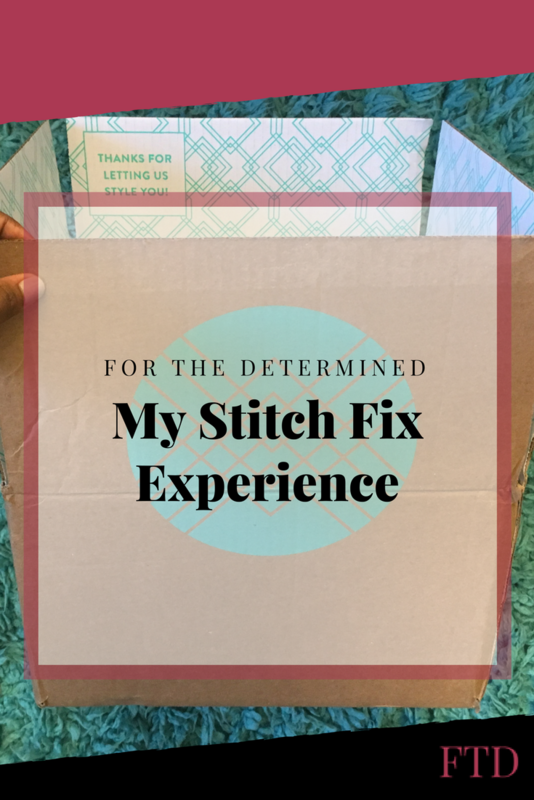 I’m gonna be honest, I used to get Thread Up and Stitch Fix mixed up, so I was a little confused about the service. 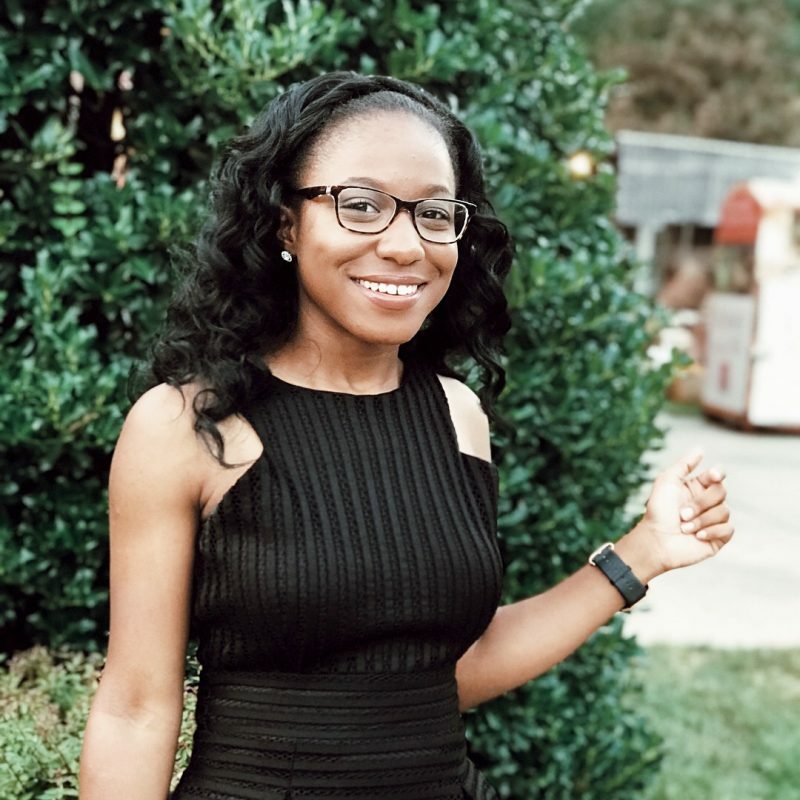 After a little research, I found that the service it optimal for those who don’t get out enough to shop or those who don’t really know where to start when re-vamping their wardrobes. I fall somewhere in between the two in that, I don’t have a car on campus and I don’t mind trying new things, but it’s just hard for me to find clothes that fit. 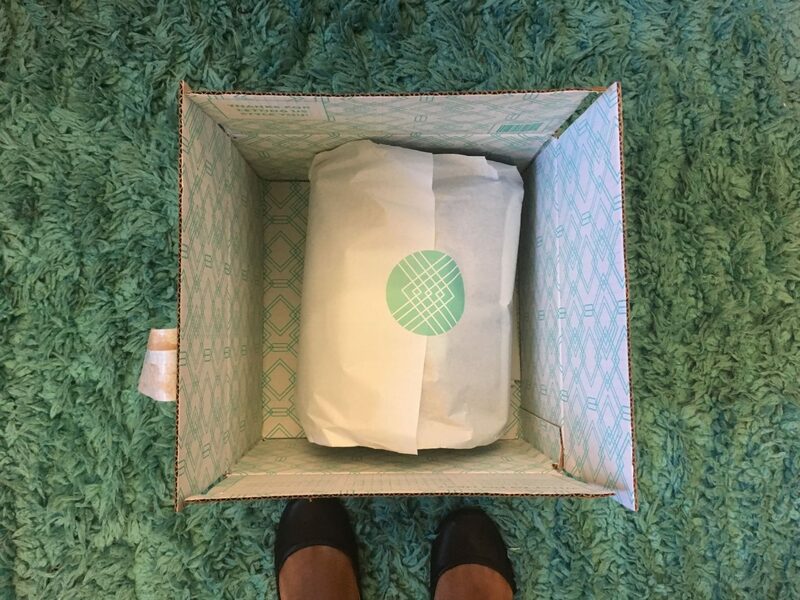 So, I figured if Stitch Fix could take care of those problems for me, then the service fee would be a $20 well spent. The packaging was nice, I give them that. When signing up for your first “fix”, you’re asked about your personal style, sizes and some things that you woud like to try. The $20 service fee goes towards whatever you end up buying from your fix. You get a discount if you end up buying all 5 item from your fix. When your fix arives, you have 3 days to try on and choose what you want to keep or what you want to give back. If you want to keep something, then you log into your account and purchas it from there. If you want to send something back, you just pack it in the bag (postage is already paid) and load it into the mailbox– you gotta do it within the three days though! You can dictate how often you get your fix. Oh, and everything comes with tags!! Also, if you decide that you don’t want to keep anything , then you might as well have tossed that $20 in the basura. The beloved cardigan and jeans. Hopefully, I can get some better pictures later. For me, there were only about 2 things in my fix that were worth keeping: a cardigan and a pair of jeans. 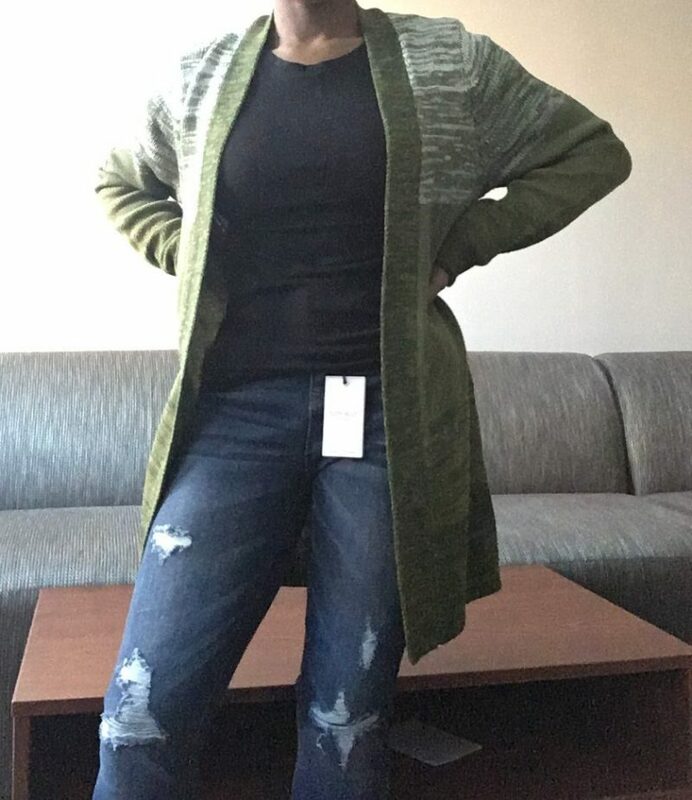 I decided to only keep the jeans because I was trying to be a good girl and not drop $44 for a sweater, but I did adore it! I kept the jeans because they were the first pair of jeans that I tried on in a long time that actaully fit me well. They’re also the only pair of jeans I own that have holes in them. The tops were a little too mature for me, like something my mom would wear. Mom, if you’re reading this, noah fence. Anyway, I don’t think I’ll be using Stitch Fix again because, as a college student, I don’t really think it’s feasible.